The Hub Church (formerly Valley Pentecostal Church) is a member of the Assemblies of God network of churches. The Hub is not formally a member of Churches Together in Stocksbridge and District, though it joins in with our shared activities. 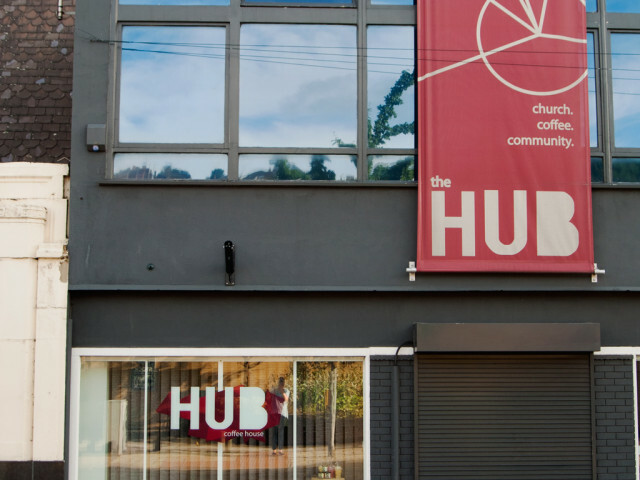 The Hub is in the middle of Stocksbridge on Manchester Road.